COLLEGE PARK, Md. (WUSA9) -- The driver who hit and killed a University of Maryland last January was sentenced to two years in prison Friday. Liam Adepo pleaded guilty in November 2014 to charges stemming from the hit-and-run crash in College Park that killed student Cory Hubbard. After his prison sentenced, he will serve three years of supervised release. COLLEGE PARK, Md. (WUSA9) -- Information is being sought after a man was fatally struck by a refrigerator box truck on northbound I-95, south of Brooklyn Bridge Rd. overpass Wednesday afternoon. Police said the accident happened around 1:17 p.m. and involved the 26-year-old pedestrian, Benjamin S. Stanley, of Laurel, Md. Stanley was pronounced dead at the scene after being struck by the truck on northbound I-95, authorities said. According to the investigation, Stanley was walking in the slow lane of traffic when he was hit. The driver who hit Stanley stayed at the scene and is not being charged, police said. COLLEGE PARK, Md. (WUSA9) -- Police will be canvassing a College Park neighborhood Monday evening after a man was shot and killed on January 1. A twenty-two-year-old man was found suffering from gunshot wounds in the 9600 block of Milestone Way on January 1, according to police. Police found Stefon Powell in a parking garage. Powell was pronounced dead at the scene, police said. Authorities will pass out Crime Solvers flyers around 6:30 p.m. Monday. A reward of up to $25,000 is being offered in this case, authorities said. Anyone with information about this case is asked to call the Prince George's County Police Department's Homicide Unit at 301-772-4925. Callers wishing to remain anonymous may call Crime Solvers at 1-866-411-TIPS (8477), text "PGPD plus your message" to CRIMES (274637) on your cell phone or go to www.pgcrimesolvers.com and submit a tip online. COLLEGE PARK, Md. (WUSA9) -- Cole's fate is expected Friday although Maryland students say they'll be upset if any changes are approved. Melissa Seitz is a junior journalism major who enjoys working out at Cole Field House. After all, Cole is free to walk in daily. She runs steps and around the main concourse that surrounds what was formerly the home court of Maryland basketball. Instead of a basketball court, when Seitz looks down the bowl of red seats she sees a green turf carpet. That's where thousands of students have enjoyed playing field sports during the winter months. Intramural and club sports teams have played on the field courtesy of Campus Recreation Services. COLLEGE PARK, Md. (WUSA9) -- Prince George's County police are looking for a suspect who they say sexually assaulted a female student at the University of Maryland. It happened around 9:30 Sunday night in the 4300 block of Knox Road, which is located off-campus. Police say the suspect followed the victim into a room and closed the door before placing his hand on her mouth and telling her to stay quiet. The student bit the suspect's hand, and the suspect then slapped her in the face, according to police. "The student was then held down and the suspect groped her over her personal parts over her nylons. The suspect continued to slap the student in the face," police said. Someone tried to enter the room, which startled the suspect and gave the student a change to flee, according to police. She ran away and went back to her residence, police said. COLLEGE PARK, Md. 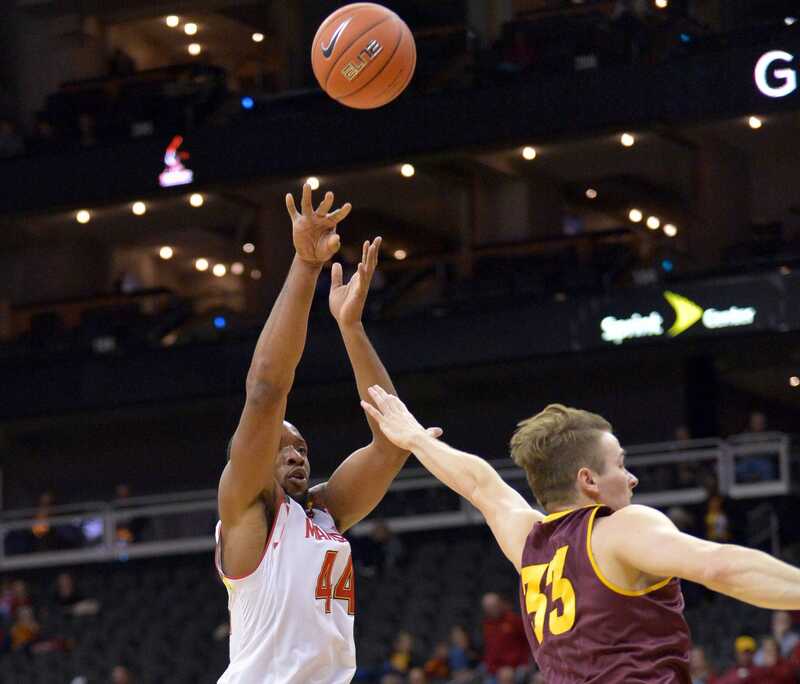 (WUSA9) -- University of Maryland Senior Guard Dez Wells will miss at least four weeks with a wrist fracture, the team reported in a news release. This is a major setback for the red-hot Terps, who have started the season 5-0 and have impressed the critics with some fine freshmen play.